For Dr. Lawrence Shaffer, the Youngstown and Western Pennsylvania metro areas hold a beloved place in his heart. After going through medical school on a scholarship from the United States Air Force and completing his residency, Shaffer spent four years at an Air Force base in Wyoming as a pediatrician. In 1986, he decided to move back to Sharon and start his own general pediatric practice. “It was an easy decision to come back home,” Shaffer recalled. During the first week on his own, Dr. Shaffer saw three patients. When he left in 2002, there were more than 10,000 charts in his office. That growth is something of which Shaffer is proud. “We had gone from nothing to quite a large practice,” he said. 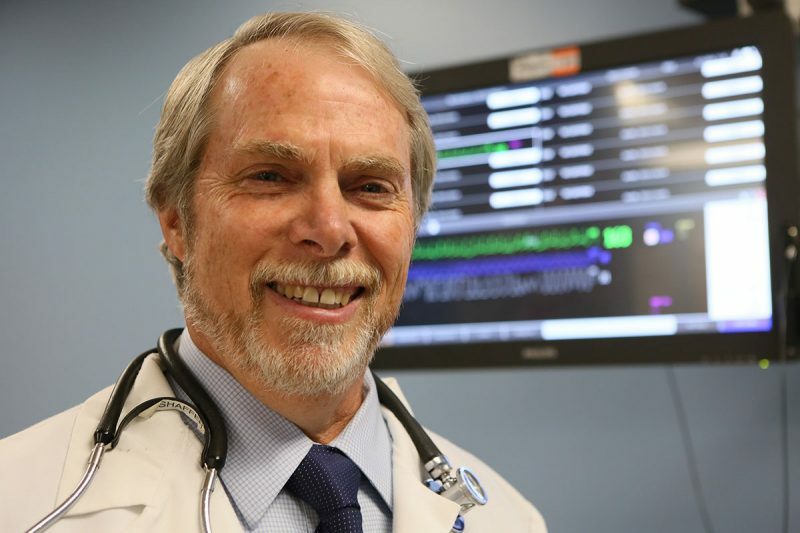 Shaffer joined Akron Children’s Hospital in 2002 as a general pediatrician, with an interest in the acute setting and potentially more complicated cases. In 2006, Shaffer switched gears with a focus on becoming a hospital-based physician. known as a hospitalist. He helped kickstart an inpatient care practice for Akron Children’s at St. Elizabeth Youngstown Hospital. Shaffer’s practice moved to the Akron Children’s Hospital Beeghly campus when it opened in 2008, and he’s been there every year since. Since he arrived, he has worn three different hats as a hospitalist, sedationist and emergency room physician. 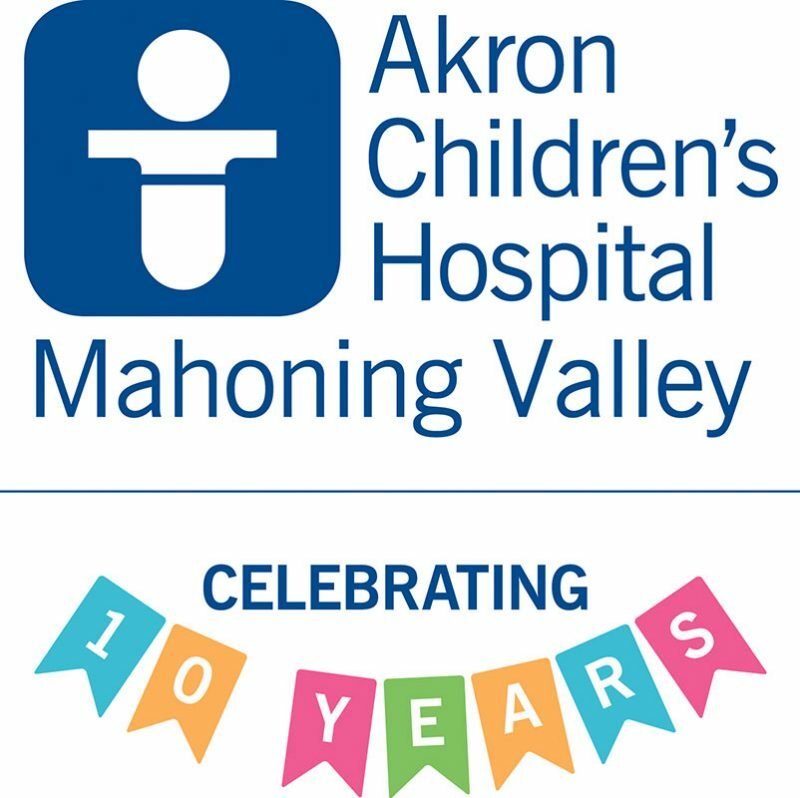 Looking back over the last 10 years, Shaffer believes Akron Children’s is holding its own in the area for medical programs. Shaffer also believes the hospital has attracted the attention of home-grown medical talent. With an eye on the future, Shaffer believes exciting opportunities are on the horizon for the Beeghly campus.